Heritage Metal Systems is the leading manufacturer of metal roofing and siding shingle panels. Our patented design couples durability, ease of installation, and beauty, and is unlike anything else available on the market today. Heritage Metal Systems is dedicated to providing the best metal roofing and siding products in the industry today. Our line of metal shingle panels and accessories was designed by roofing contractors to live up to some of the harshest environmental conditions in the world. Created in Vail, Colorado, and used throughout the country, our products have 20+ years of exposure to heavy snow, ice accumulation, rains, high winds, salt spray, fires, hurricanes and tornadoes. Through all these adverse conditions our products are known for maintaining both their protective qualities and their inherent beauty. Please give us a call today to find the product that suits your next roofing or siding project, we can guarantee you will be happy you did. TIMELESS AESTHETICS. FLEXIBILITY IN DESIGN. 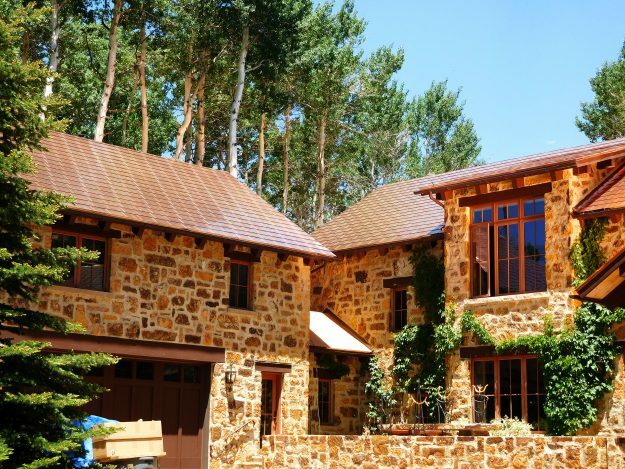 Our shingle was originally designed to withstand the harsh environments of the Rocky Mountains. 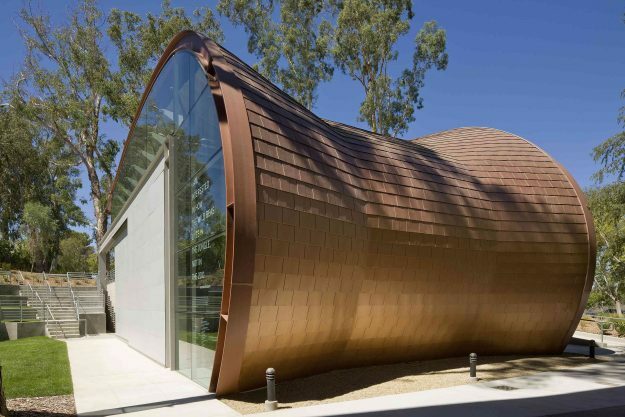 The lightweight design can be used as a roof or sidewall without costly structural upgrades, withstand anything mother nature emits, and retains an aesthetic quality that allows it to be utilized in any application. For decades, we have worked with architects to create a custom feel for any project. Heritage Metal Systems gives architects the ultimate toolbox when designing a roof. EASY TO BID. EASY TO INSTALL. EASY TO MAINTAIN. Heritage Metal Systems provides contractors with the opportunity to present customers with a unique option. Our shingle combines the look of traditional shingles with the strength and durability of metal roofing. Perfect for those who want the longevity of metal without the industrial appearance of standing seam roofing. As a small company, we pride ourselves on working with contractors in every step of the roofing process.